Horse & Dragon’s 5 Year Anniversary Party!! 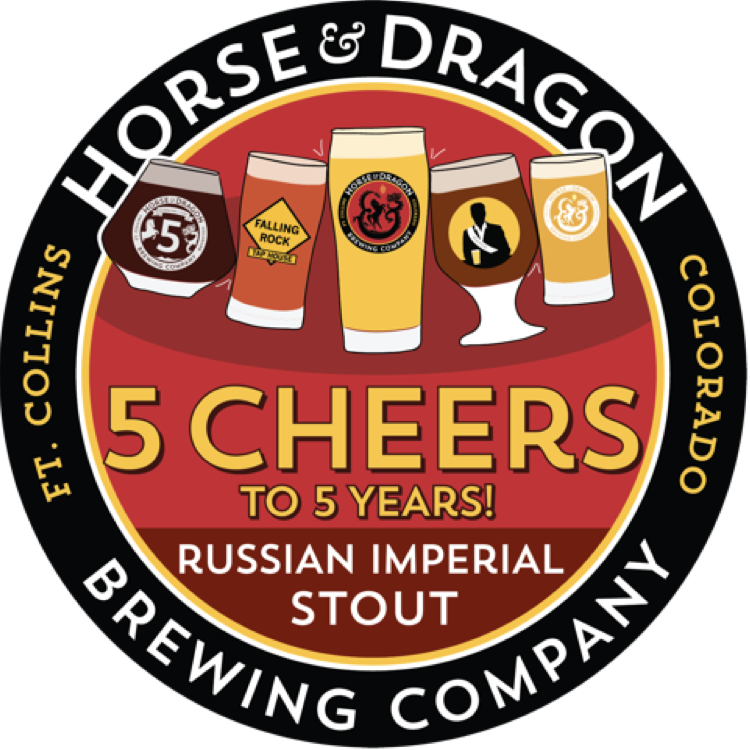 Please join us and the Horse & Dragon clan at the Mayor on Wednesday night, 6:30pm as we celebrate (and give 5 Cheers to) the World’s First On-Premise tapping of their wonderful beers! We will be tapping a very special anniversary ale brewed by H&D, The Mayor of Old Town and Denver’s Falling Rock Tap House prepared especially for this event! It is a Russian Imperial Stout named 5 Cheers!